I’ve always been a fan of Deepchord. Rod Modell’s attention to texture, sound, and aural manipulations goes beyond the always thirsted, dubbed out, ambient retreat. There is something in his culmination that is always hypnotic, with the subliminal kick pulsating in the backdrop as if it was underwater as if it was under my skin as if it was myself. The vignettes evolve and swim up, repeat and recede, and I ride on the waves of these tracks, and soon an hour goes by, and I’m still only dozing. Modell is able to layer his canvas with thick structures of sound, making it consistently interesting, always prosaic and quaint. Putting on an album by Deepchord is like swallowing a gulp of a dream, one which will spread through your neurons and put mind to rest. On Auratones Modell explores deeper grooves outlined by the pulse of the bassline, but there is also something insistently persistent in the foreground, scratching the surface of a sonic veil. There are minimal clicks, vinyl scratches, and hiss, looping with the shellac of a spinning disc, tracing the needle deep in the grooves outlined by the pulse of that very same bassline. 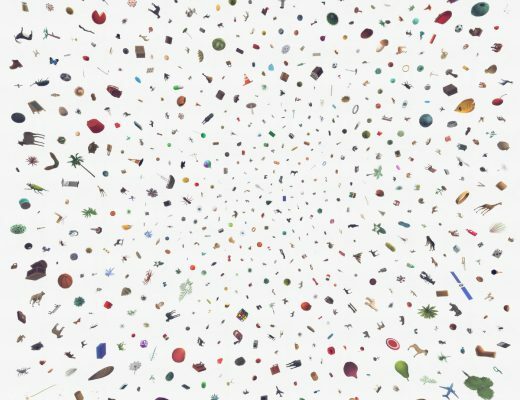 This recursive spiral of aural tones unfolds in a mesmerizing pattern which somehow sedates and consoles. And yet, during this soporific trip, the mind is totally at peace, entirely sober and composed, aware of its own awareness, and even conscious of this thought. In the recent interview on XLR8R, Modell spoke of the particular harshness within the frequency spectrum which is too often heard in clubs. He correctly pointed out that the trends of louder, faster, and more frequency responsive “monster” sound systems have encouraged the artists to respond with a sound tailored to the domain. And although at times I crave that full-body-encompassing-sonic-pressure experience, I must agree that it may be damaging to self, beyond the aural sensory perception. It is without a doubt impairing to the numerous receptors in the body (and the mind) which are disrupted by vibrations of intensely lower frequencies at much higher levels. It’s just like “hurling sonic projectiles at people“, to quote Modell. 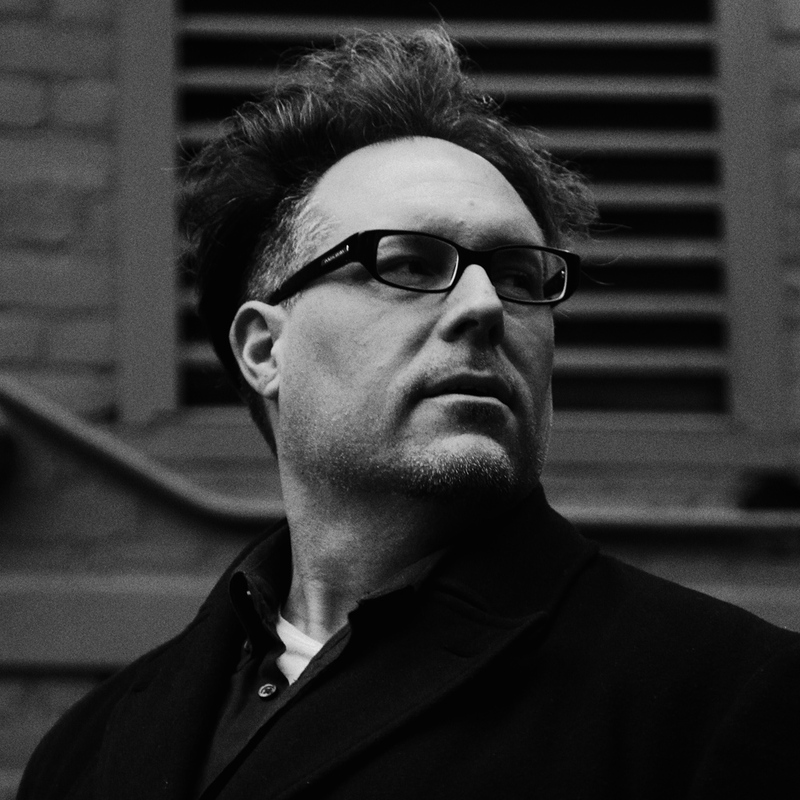 The case for better listening is clear, and Deepchord offers up his gift. The twelve pieces of Auratones, released on his very own Soma, go very nicely with the companion (or what I presume is a companion) Northern Shores EP, which, with only four tracks, still clocks at almost thirty minutes. And just as Aurotones suggests, it’s warm and deep and intimate and gorgeous. 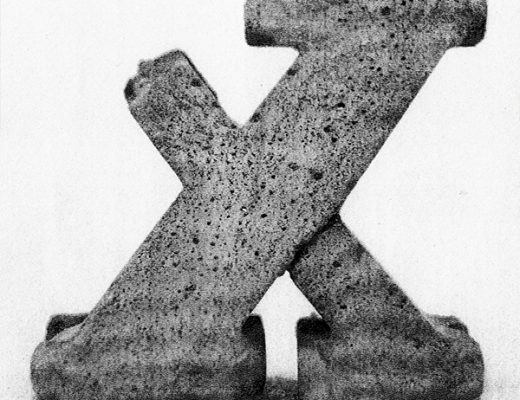 And even the cover art is textural. 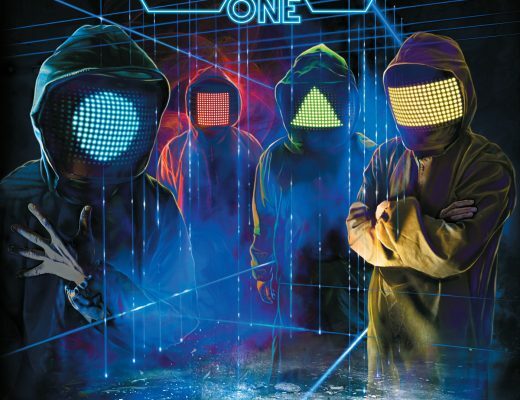 Highly recommended for fans of organic, stripped down, cinematic dance music. 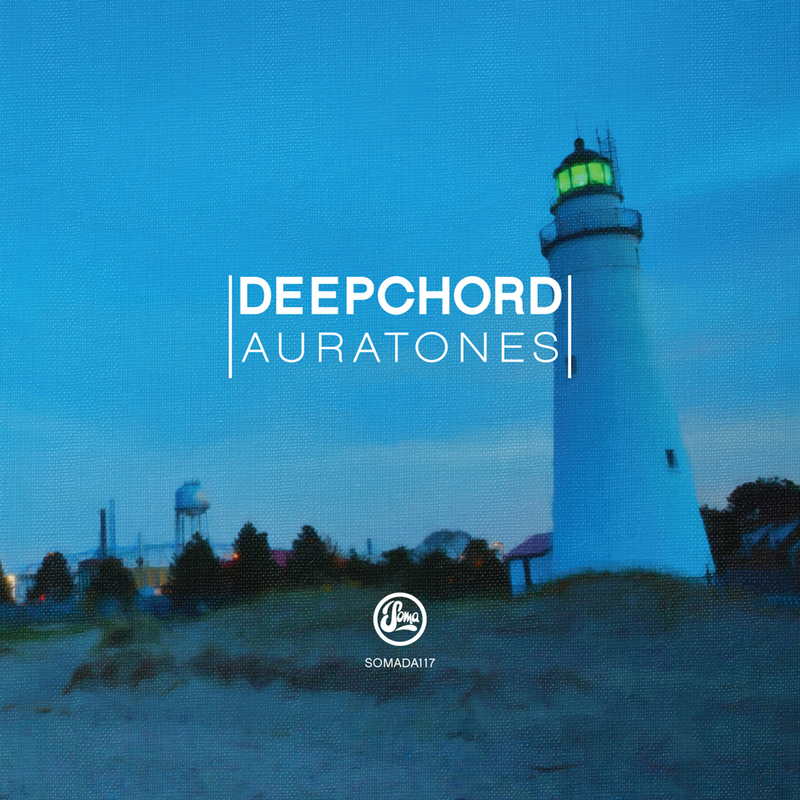 Grab your copy of Deepchord’s Auratones LP here.